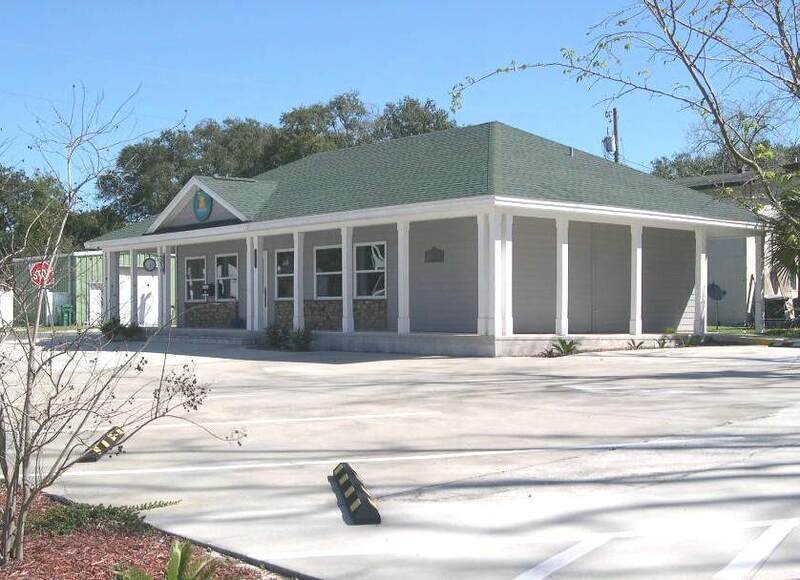 Amelia Coastal Realty specializes in commercial leasing and sales, property management and small business brokerage. We guarantee honest dedicated service and personal attention to your needs. We assist clients through all phases from acquisition to design, financing, permits and zoning issues. Our professional network assists in bringing in the skills needed to minimize risk and maximize rewards on your project. Below is a brief summary of our services. Contact us for a no obligation consultation on how we can help your company achieve its goals. Investment property values are based on income returned on your investments. If you are tired of 1% at the bank, talk to us about cash flow investment real estate opportunities. We assess risk, future income and conduct due diligence. Quality investments lead to quality returns. Contact us for for a confidential consultation to discuss cash flow buying opportunities. Amelia Coastal Realty specializes in distressed and bank owned properties, both with listing properties and representing buyers. We have successfully sold many houses under the Short Sale program, representing both sellers and buyers. If you owe more than you think your house is worth and can't see a way out, we can help. We will guide you through every step of the short sale process, and before you know it, your property will be sold. Many sellers also qualify for a move out stipend under the Home Affordable Foreclosure Alternatives (HAFA) program. Lease space is critical to your business needs. We understand small business and we know that you want it all; location, pricing, terms, conditions, zoning, parking, maintenance and turnkey. Good leases give you the flexibility and budget you need. After we analyze your business needs we conduct a thorough market search, assisting you in selecting the right property, negotiating terms and pricing and almost always at no charge to you. Landlords and other brokers that we network with are happy to pay us a fee for bringing them a qualified, well informed tenant that knows what they want. Property Management Services by Amelia Coastal Realty allow you to realize the cash flow from your investment without the headache and stress of daily management problems such as maintenance, inspections, tenant relations, permits and insurance renewals. Our goal as property manager is to maximize cash flow, retain good tenancies while minimizing expenses and problems. Well managed properties lead to higher yields over time and higher resale values.